A unique pop-up shop offering interactive displays and a safe space in which to discuss Immigration is to open in Stoke-on-Trent City Centre (Hanley). Partners in Creative Learning (PiCL), a Stoke-on-Trent based arts and education body is working in partnership with not for profit game innovators, Wavemaker, Entrepreneurs, of Piccadilly, Hanley, PH Production Services, based in Newcastle-under-Lyme and Stoke on Trent City Council to bring the initiative to Stoke-on-Trent. 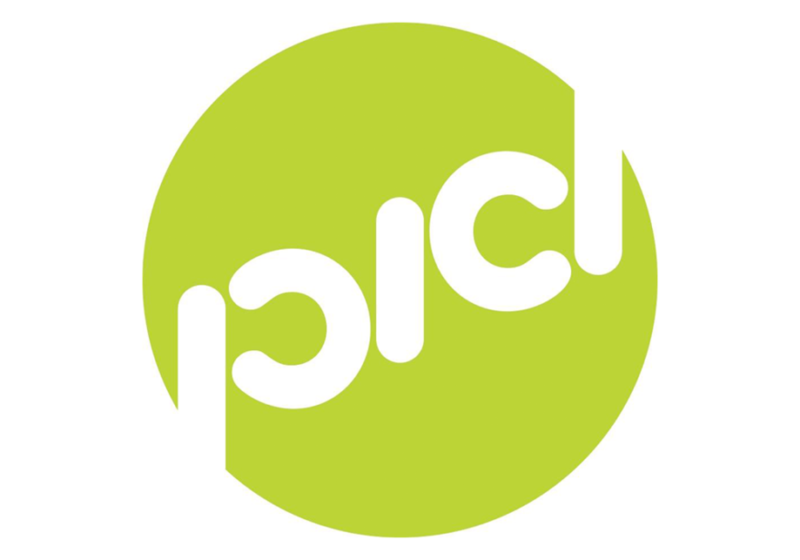 Erica Love, Director of PiCL explained: “Room With A Viewpoint is open to all and is completely non-judgemental. It will employ hosts to facilitate constructive conversations and people will be encouraged to look at the facts and consequences of immigration. “Topics which are perceived to be difficult, for example, that immigration can lower wages, will be open for debate along with positives such as how immigration supports the NHS or British farming. “There will be plenty to see and interactive displays such as 3D maps and jigsaws.